Clark Howard visits the basement to talk about respect for cash, using indexes in your portfolios, finding deals, and getting educated about your money. It's a wide-ranging, fun conversation with one of the biggest names in personal finance that we're sure you're going to enjoy! But that's not all. Jamie Wise from the Buzz Indexes (ticker BUZ) joins us with this month's social media update. We'll talk about Apple, UnderArmour, Nike, energy stocks, and more. 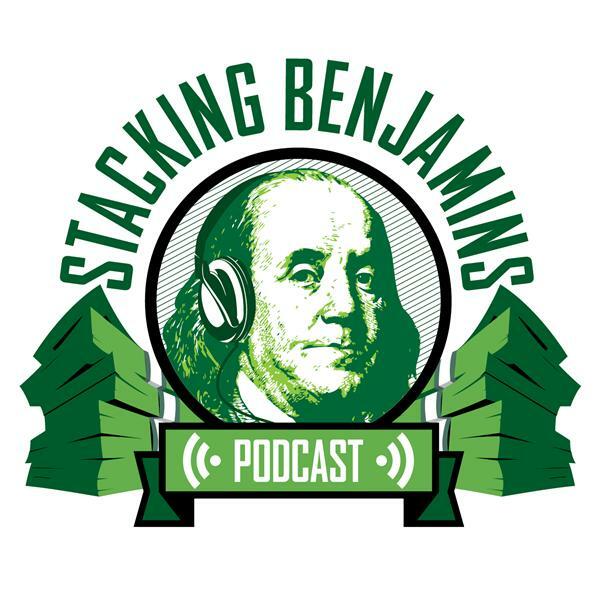 Also, we'll answer a question from Megan about raising the interest rate on her savings account and a letter from Andrew about the potential underbelly of indexing. As usual, we're all over the place and you're coming along for the ride!